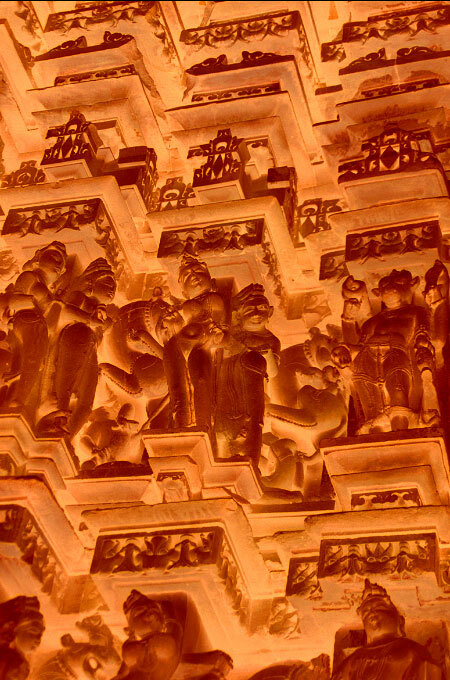 This image was shot in Khajuraho. I was seduced by the central figure. The suggestive posture of her body makes her seem like she is dancing toward the viewer.